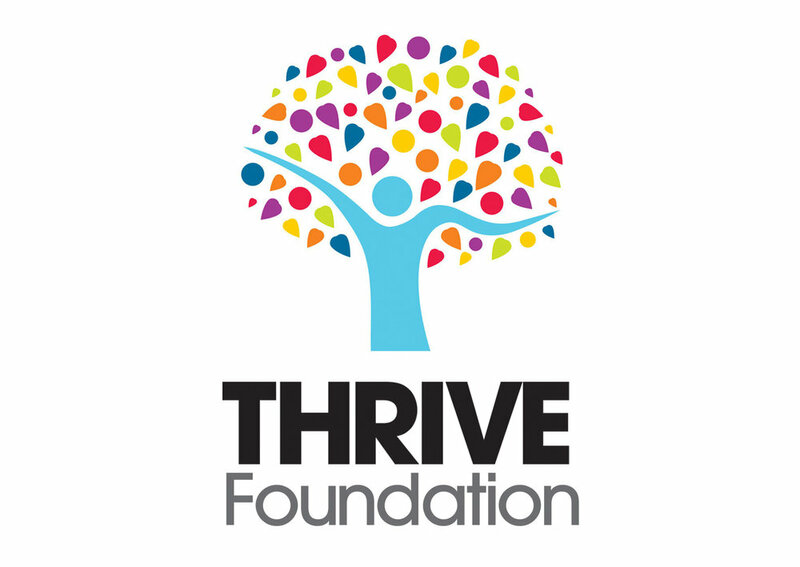 Thrive is based on the understanding that HIV can be an ‘awakener’ - i.e a catalyst for change and growth - when people are given the time, knowledge and tools to do so. We help by combining the best and most innovative alternative practices to support current medical and clinic services - to provide a deep and long-lasting transformation. We help by being grounded, down-to-earth, approachable and friendly - and by providing a safe and loving space both online and offline. We help by providing straight-talking heartfelt and useful advice. 1. We’ve been there too: we’ve experienced the pain, isolation and destructiveness that gets triggered. We’ve felt our life closing in on us. We’ve tried to deny our shame, guilt and anger. We’ve pulled through, faced our demons and aligned with our most awesome, authentic, creative self. We know it’s possible - and that you can do it too. So in short, we know the value of support at any time of our journey: that’s why our aim is to make our services accessible to as many people as possible. 2. We’ve got a TON of experience. All our Trustees, volunteers, project leaders and facilitators know all sorts of interesting and useful stuff, learnt over years of working in their own fields; organisational management, leadership, entrepreneurship and technology, but also in alternative therapies, healing and personal transformation. Our practitioners and therapists combine a goldmine of understanding of movement, meditation, shamanism, ritual, creativity, sexuality, psychology and working with energy. And in fact, they’re pretty good at it: participants on our programmes experience an average of a 30% improvement in their mental and emotional health within the first 6 months. 3. We care. Everything we do is led by you, our community, in response to your needs and desires. It is through you and thanks to you that Thrive exists and continues to run - and we love you.